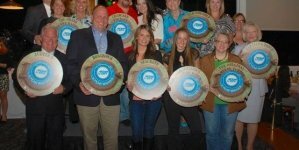 In case you missed it, the annual Best of Ocean City voting is well underway. Over the rest of the year, we’ll be picking out some of our favorite races and asking you whether it is fair. If it isn’t, feel free to vote until you believe that right has prevailed. This week, we look at some of the bar categories, but, as always, you can vote for any or all of the categories here. And check out what bars are currently in first place here. We want to keep you from wasting your vacation on bad food. 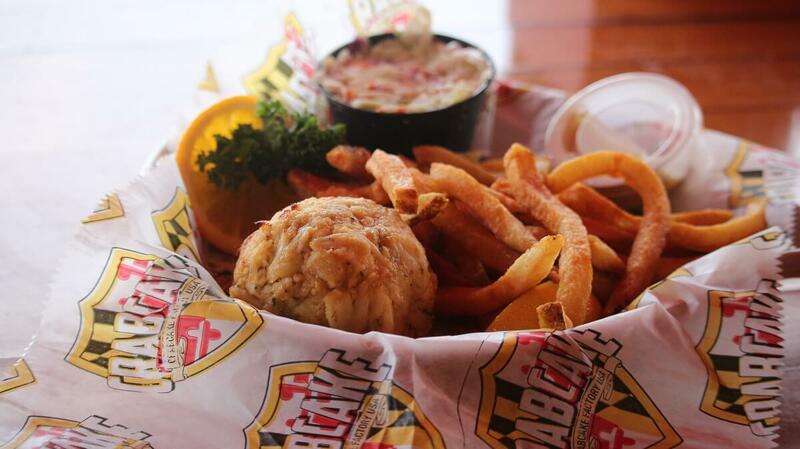 The Crabcake Factory is currently in the lead for Best Crabcakes, capturing an astounding 49% of the votes, btw. …And we hope it’ll come down eventually, because we’re hungry. Out of every category on our Best Of poll, Best Pizza has the most votes by far. It always does, because everybody loves pizza, and most people have pretty strong opinions about where to get it from. Like last year and the year before that, the winner is currently “other.” We added Ponzetti’s, Piezano’s and Grotto’s to the multiple-choice selection this year because those were the most popular write-ins last year, but you all still aren’t satisfied with our selection! Anyway, after “other” comes Lombardi’s, followed by The Dough Roller and Grotto’s. Mione’s has fallen a few since last year. Come on Mione’s, step up your game! 2018’s winner? “Other,” followed by Lombardi’s. 2018’s winner? (And the year before that, and the year before that, and the year before that…) Dumser’s, of course. 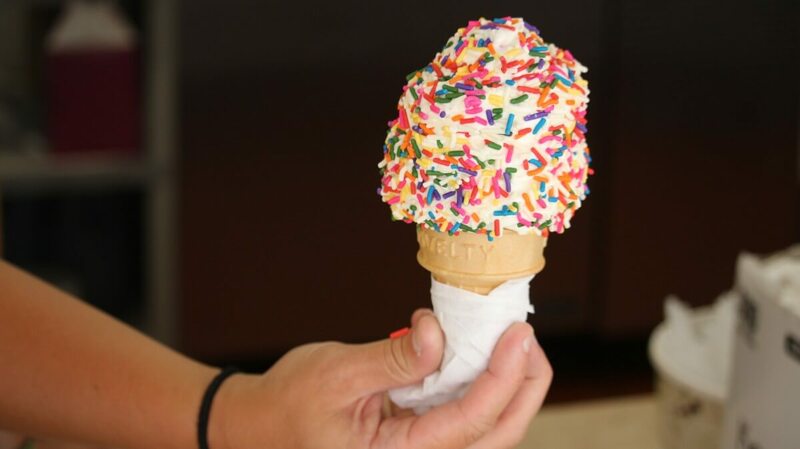 Dumser’s is an Ocean City tradition, plus their ice cream is just plain delicious. Objectively speaking, of course. Shotti’s Point is a relatively new restaurant in town, and they’re already opening a second location on the Boardwalk this summer. 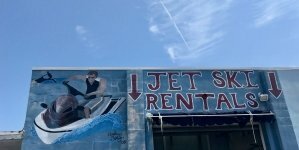 That might explain their newfound popularity in the Best of Ocean City voting. We shacked up at Shotti’s Point last January and were mightily impressed with the wings selection, as well as the Rhino Chaser fries. But that’s not to influence how you vote for Best Wings; Kirby’s is coming in second, Hooter’s in third, and the Original Greene Turtle in fourth. 2018’s winner? Kirby’s, followed by the Original Greene Turtle. Shotti’s Point was third. We love a little friendly competition, and one of the closest races always seems to be Mother’s Cantina and Tequila Mockingbird, both respectable local options for tacos and margaritas. There’s currently only a 3% difference between the two, while Guido’s Burritos and Plaza Tapatia trail behind. 2018’s winner? Mother’s Cantina, predictably followed by Tequila Mockingbird. 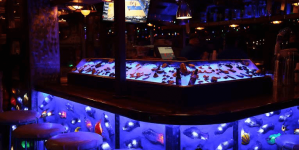 When you’re in Ocean City, you’re probably going to want crabs. 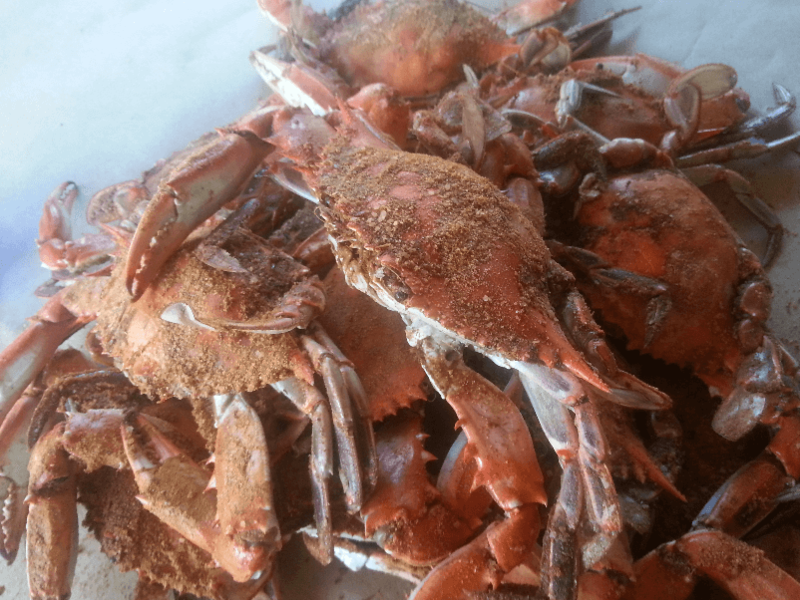 And not just any crabs–the best crabs. 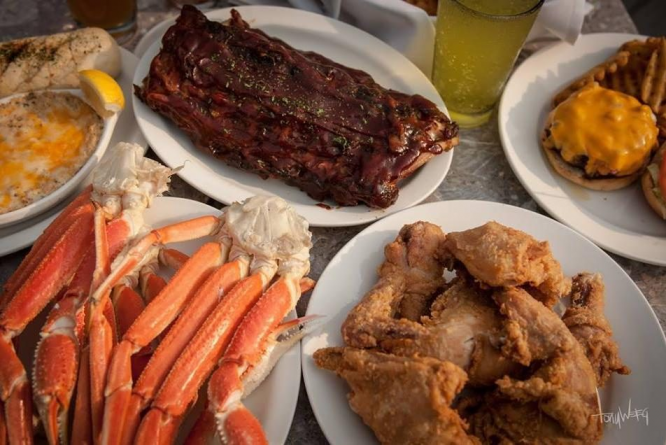 At this moment in time, the best crabs can be found at The Crab Bag, followed by Hooper’s Crab House and Crabs To Go in Ocean Pines. Crab Alley is the most popular write-in. 2018’s winner? The Crab Bag. 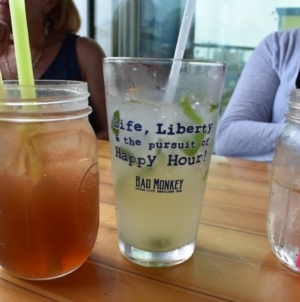 Help your fellow vacationers avoid bad food in Ocean City! Vote for your favorites and let your voice be heard.